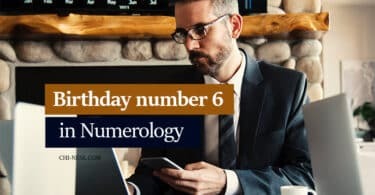 If you are interested in numerology, you probably know that every single number has a certain power and meaning depending on whether it is a life path number, number of your birth month, or number of your birth day. 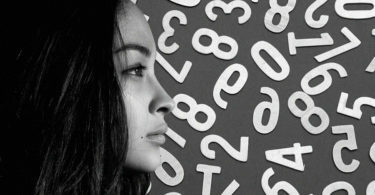 These numbers characterize your personality, your strengths and challenges, and they can predict your journey through life, too. 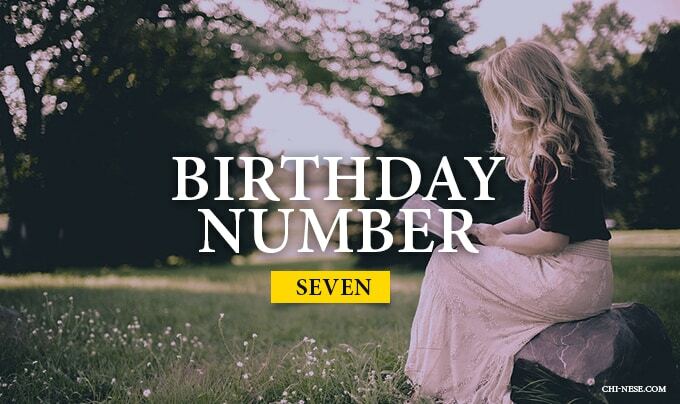 The number 7 is the spiritual number par excellence. 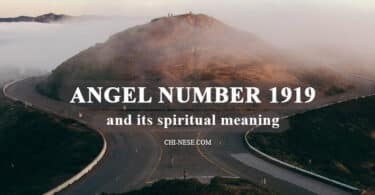 If you were born on the seventh day of any month, you are possibly attracted to the search for truth and to the most important questions of human being and “the unseen”. You have the conviction and clarity that you are a spiritual being. As such, your way of life is dedicated to investigate the unknown and to discover the answers of the mysteries of life. Your mind is your most important ally and your best tool, too. You must be careful, however, not to isolate yourself much. This can distract you from people and could be an obstacle to impeding satisfying interpersonal relationships. Seven is the number of healing, idealism and repression, too. People born on the seventh of the month love reading, studying and have desire to learn something new in all aspects of life. They tend to project their life in a sphere of idealism and intellectual activity. Skills for analysis and research and the intelligent search for knowledge; scientific mentality and inventiveness; studious, meditating; charming personality; lovers of solitude and peace; perfectionists. 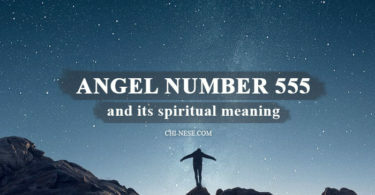 Your imagination has no limits, which helps you to guide you in the spiritual world like no other number. Sensitivity, intellect, ability to work alone, calm and quiet nature, abstract thinking, sense of purpose. Inclinations towards despair, depression, melancholy and loneliness, moody nature, escape from reality into the world of dreams, procrastination. Jackie Chan, Charles Dickens, Ashton Kutcher, Nicolas Cage, Liam Neeson, Muammar Gaddafi, Anna Kournikova, Prince, Ringo Starr or Charlize Theron.